CONCEALED BLADE: Happy Star Wars Day / Revenge of the Fifth! 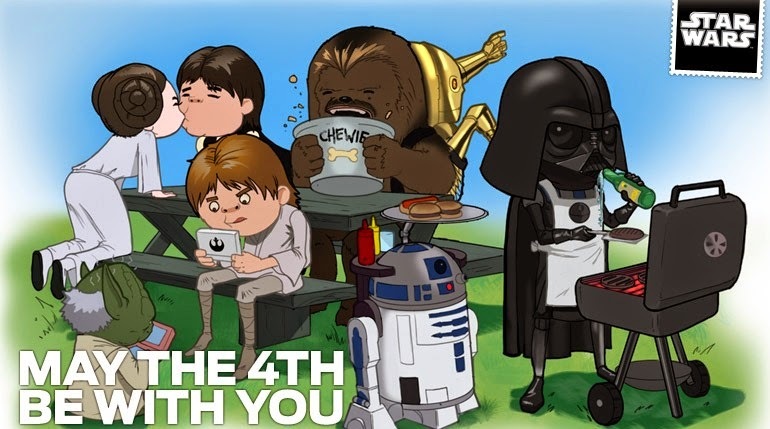 Happy Star Wars Day / Revenge of the Fifth! Happy Belated Star Wars Day and Happy Revenge of the Fifth! Or Cinco de Mayo. Whatever your hearth desires to celebrate, remember that the x12 XP Story Boost is now live! So, for anyone who still needs to level some toons to 55 for those buffs or if you want to have ALL the Heroic Moments (I want), remember to take advantage of this! I don't believe an end date has been revealed as of yet, but this clearly won't last forever. Updates: The PVE Guide has been updated. A couple of Best In Slots have been included as well as a better clarification on how much Crit you want on your stabby stabby.